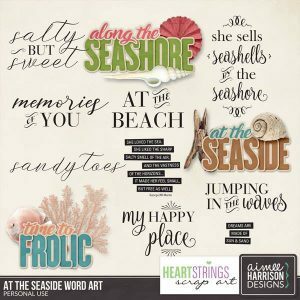 beautiful beach collection; At The Seaside!!! 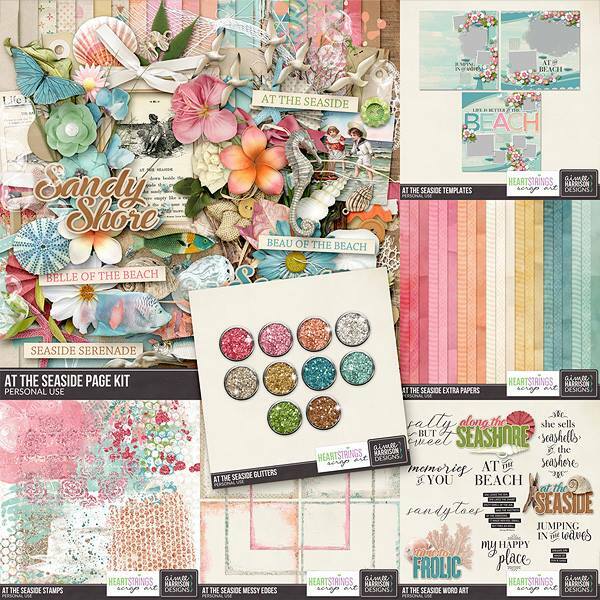 Available at 40% Off, the best deal being the collection at 60% Off! 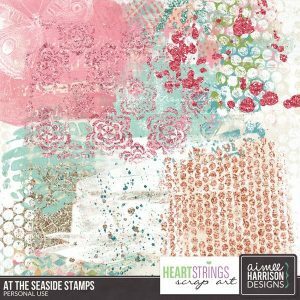 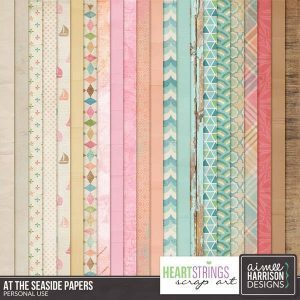 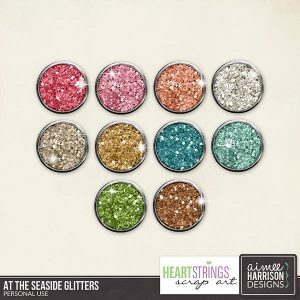 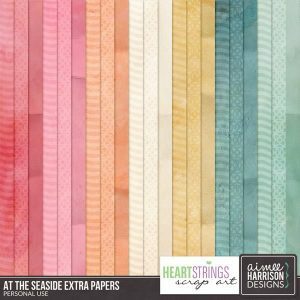 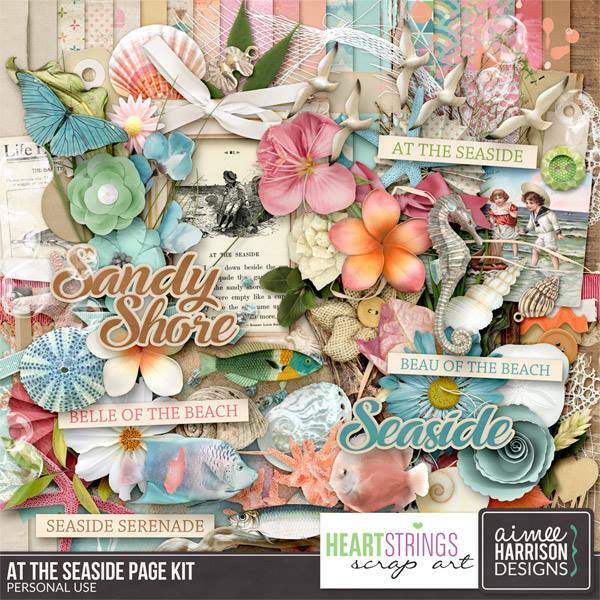 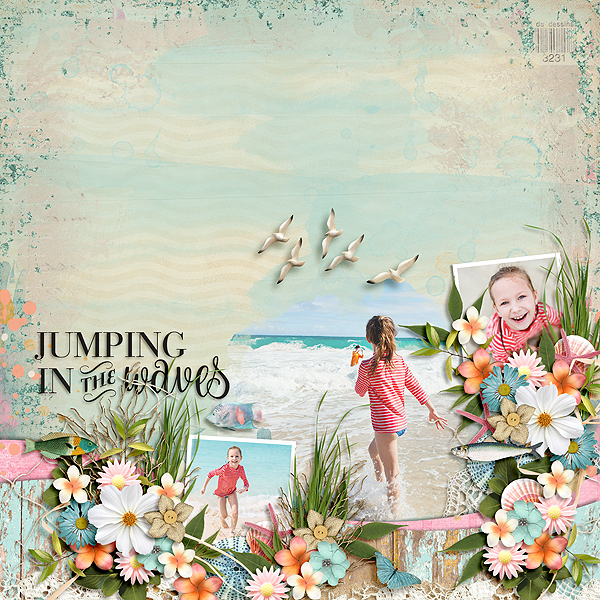 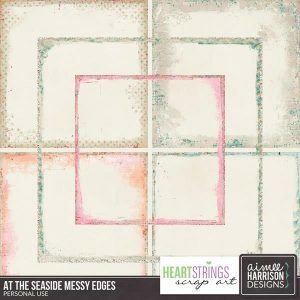 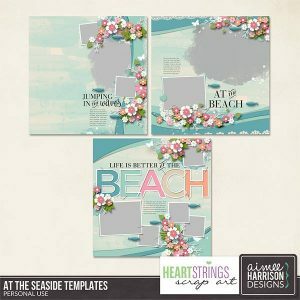 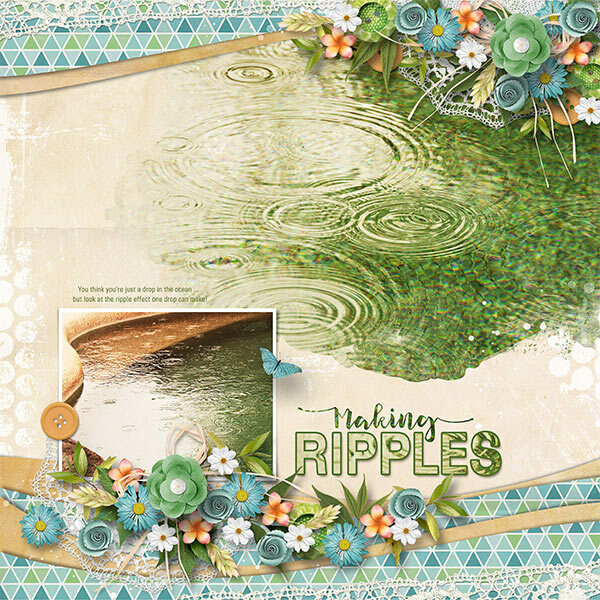 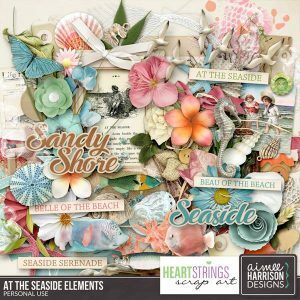 Tagged aimee harrison, beach, blue, collection, digital scrapbooking, gingerscraps, gold, green, new release, on sale, orange, pink, summer, tan, the digichick, The Studio, the studio.